recipe this time of year. 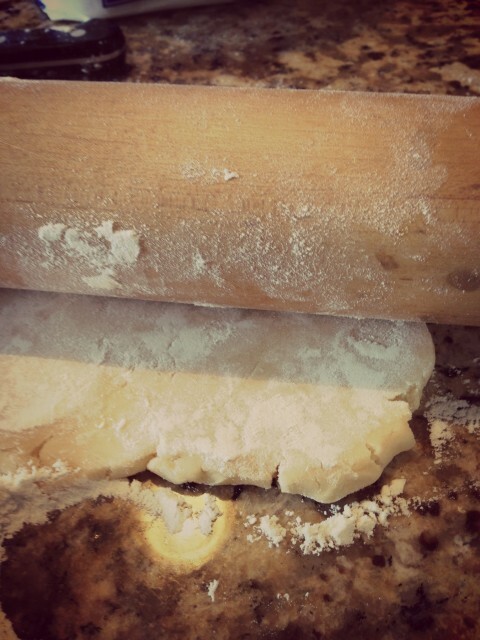 The dough makes so much, it lasts all month long. 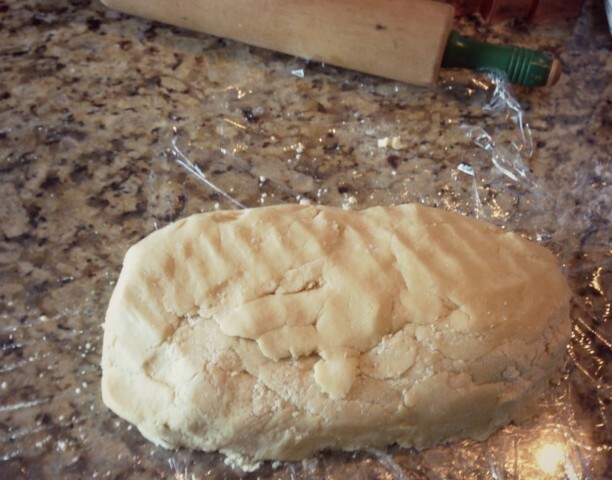 I bake only a little at a time, and freeze the unused dough, which is great for on the fly baking. 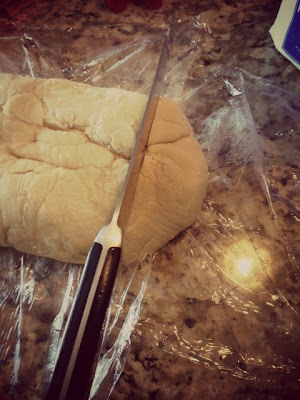 The key is to make sure you keep the dough thick when cutting, and roll out fresh from the freezer! They are a sure fire hit when shared. Below is the Recipe with tips on how to achieve non, thin, crisp cookies, unless that's your style. Now, the recipe only called for 1 teaspoon of vanilla and I'm a terrible listener when it comes to vanilla, I have a very heavy pour; trust me, more is better. 1. In a large bowl, cream together softened butter and sugar until smooth. Beat in eggs and vanilla. 2. In separate bowl mix dry ingredients. 3. Add dry to wet ingredients. I used a Kitchen-Aid electric mixer. Be advised when slowly adding your 5 cups of flour, it becomes tough for the machine to function so a little at a time. and form into a loaf. 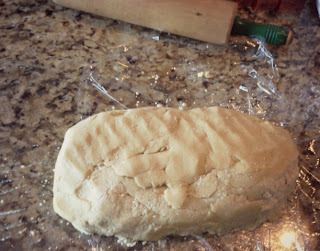 Cover dough with saran wrap and chill in the freezer for 1 hour or overnight. 5. Once chilled, remove from freezer and cut with a large knife the amount you wish to use. I like to work with a little bit at a time. 6. I've learned, for best results, use the dough totally frozen. When working with your warm hands, it tends to soften. Then roll out to 1/4 or 1/2 inch thickness. 7. Once cut, bake for small amounts of time to desired consistency color of cookie. I start with 5 minutes. You do not want brown edges so at about 6 minutes pull them out of the oven, and let sit on cookie sheet for 3 more minutes to prolong baking. Once done, be careful, they break easily but that's the beauty of them. So there you go...I surely hope you enjoy them as much as our family does. They are a hit all over the neighborhood. Awesome... you read my mind. 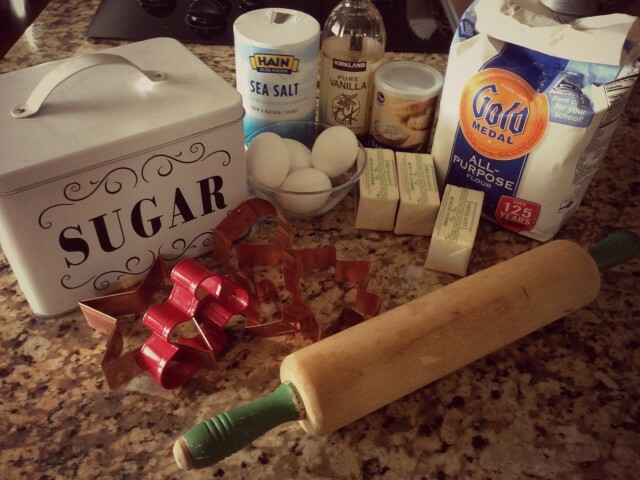 I needed a good sugar cookie recipe! Thank you! Thanks for stopping by Malia! You'll surely enjoy this, please do share how it turned out! Happy Baking. Looks delish! 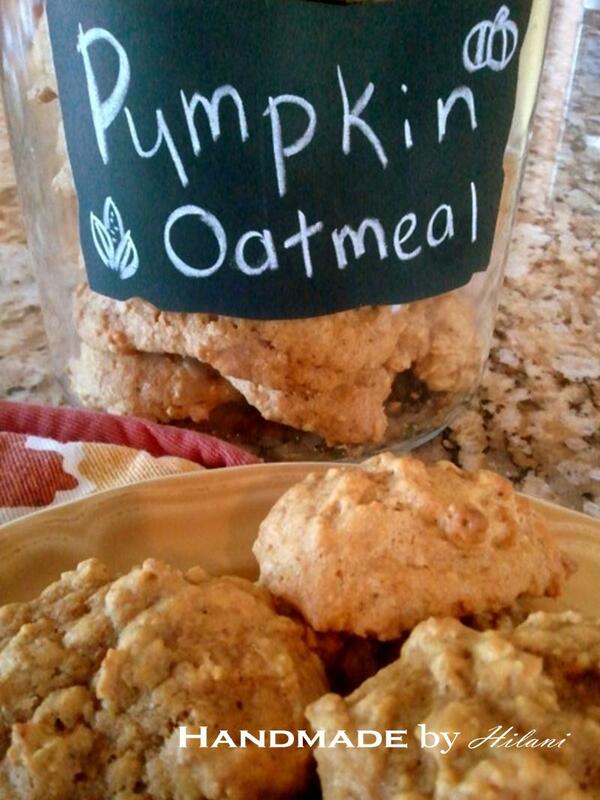 Pretty similar to my sugar cookie recipe! What do you do for icing? 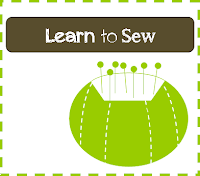 Thanks for linking up to the Keep Calm and Link Up! Hope to see you back next week! I love making sugar cookies. Thanks for the recipe...cannot wait to try it! These cookies look good!! 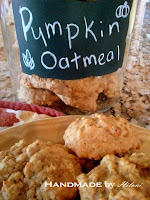 I hope to makes some sugar cookies this year! Thanks for linking up at Romance on a dime. Thanks Betsy! Sorry for the late reply, I'm fighting a cold and trying to keep up on my orders. :) Merry Christmas to you.